Shackletons Tiger Fishing Lodge is situated in Zambia on the mighty upper Zambezi River near the village of Mwandi (the Lozi word meaning ‘a place of plenty fish’). Shackletons Tiger Fishing Lodge is the ideal venue for fly fishing, spin and lure anglers of all levels to fish in a pristine habitat for Africa’s most spectacular and sought-after game fish, the fierce tigerfish. Shackletons Lodge is home to record and trophy tigerfish, bream and catfish. Tigerfish, the so-called ‘striped water dog’, are one of strongest kilogram-for-kilogram fighters. Tigerfish attack from the side at speeds of up to 50 kph, then turn their bait around and swallow it headfirst. The tigerfish’s ability to bite through a lure with their razor-sharp teeth makes them an extremely exciting fish to catch. Shackletons Lodge also offers a wide variety of trophy-sized bream and tilapia species, including: Nembwe, Thinface and Humpback Largemouth Bream; Redbreast, Threespot and Greenhead Tilapia; and Pink and Green Bream. If you enjoy a deep and strong fight, then you can target one of the Catfish species like the Sharptooth that weighs up to 20kg. Shackletons Tiger Fishing Lodge runs fishing boats, ideal for fly fishing, ranging in size from 14’ to 26’. We fish two anglers per boat. Highly experienced river guides accompany you on your daily outings to hunt voracious tigerfish on the magnificent Zambezi River. 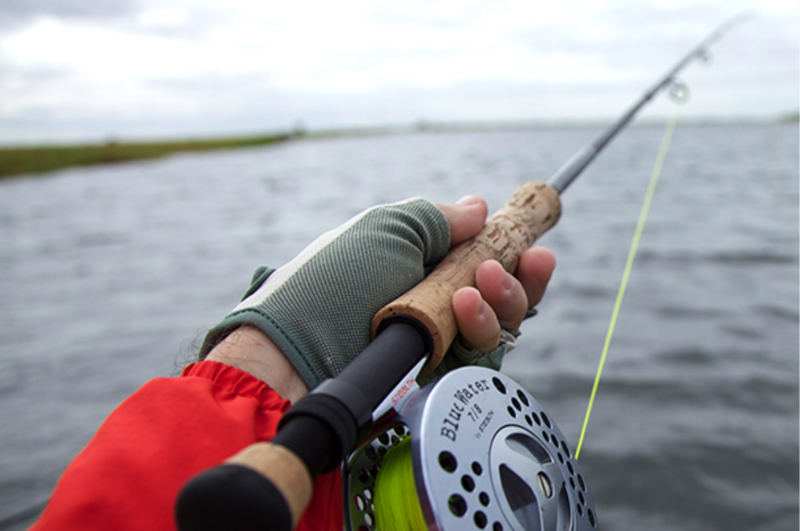 Shackletons Lodge offers different kinds of fishing methods (depending on guests’ requirements, fishing conditions, and the time of the year): fly fishing, spinning, trolling and drift baiting. Shackletons provides guests with fishing tackle (except fly fishing tackle) suitable for catching the fearless tigerfish on the mighty Zambezi River. Guests are welcome to bring their own fishing tackle. 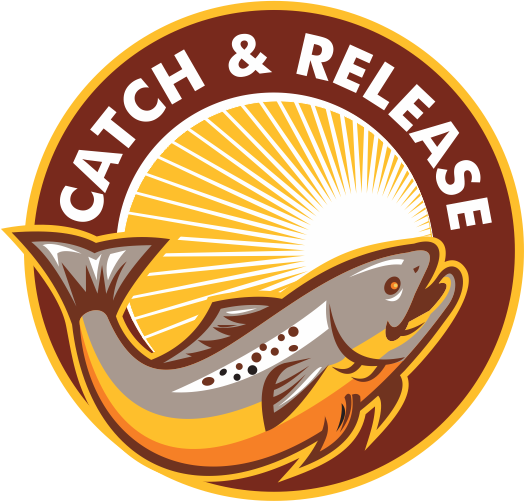 We promote a catch-and-release policy to preserve the precious fish resources of the pristine upper Zambezi River. Shackletons does allow fish to be removed from the water to be weighed and photographed, provided the fish are handled carefully. 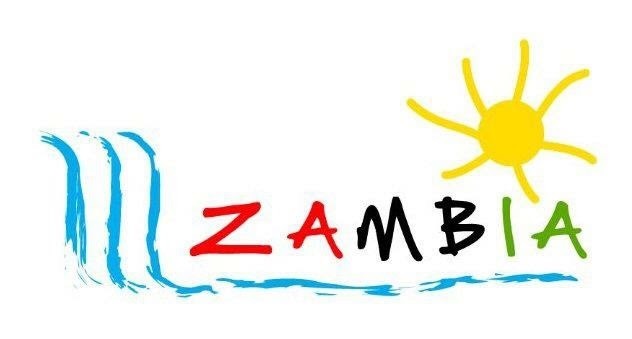 ‘Tiger Country’ is a small part of the upper Zambezi River that stretches 100km from Katima Mulilo to Impalila Island. Shackletons is located half-way between these two points, right in the heart of ‘Tiger Country’. 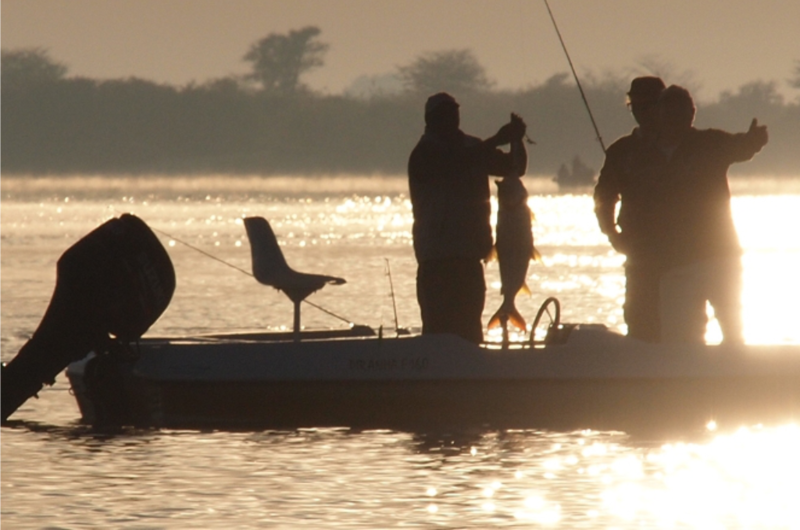 The upper Zambezi River conditions around Shackletons Tiger Fishing Lodge change constantly. The river rises for 6 months of the year to form the flood plains and recedes for the other 6 months of the year. 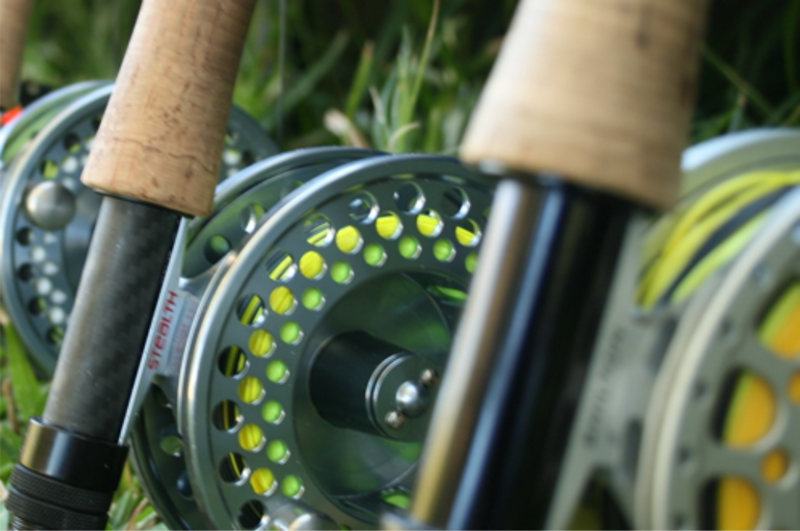 Tiger fishing tackle (line, reel, rod, trace and lures) differs according to the fishing method used. The tackle needs to be the best available in order to catch and boat the fearless tigerfish.